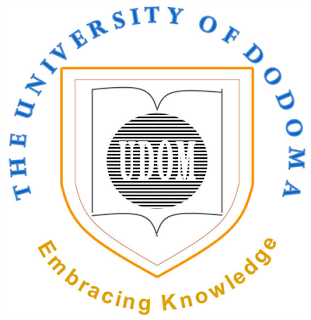 The University of Dodoma (UDOM) would like to inform all candidates with suitable qualifications to apply for admission into different study programmes offered by the University for the 2018/2019 Academic year. Those who applied in any of the first three rounds (first, second and third) but were not successful need not pay in order to re-apply. They just need to choose programmes that best reflect their qualifications and interests. as those used in the first, second and third round. 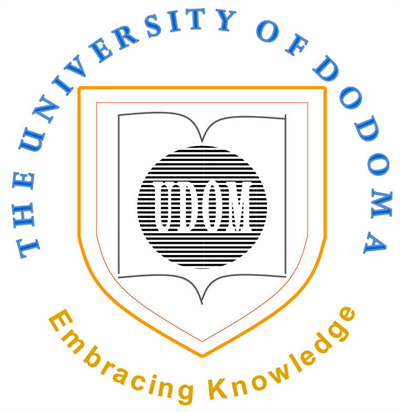 Applicants are strongly advised to read the attached list of study programmes with their respective available slots before they lodge their applications.